Oregon Board of Examiners for Engineering and Land Surveying is under renewed scrutiny. The typically-overlooked Oregon State Board of Examiners for Engineering and Land Surveying is facing scrutiny as its leader has been placed on administrative leave, KOIN 6 News reports. Records reveal an investigation into "contract and banking issues and employee attendance" at the agency that is commonly known as OSBEELS. Board Administrator Mari Lopez was placed on administrative leave back in November, but the action just came to light in documents released this week which contain the minutes of a special board meeting held the day before Thanksgiving. The documents say that "this was not a disciplinary action" against Lopez but she will stay on leave until the "board receives a report and legal advice on the investigation." The Oregon Attorney General's Office has hired an outside lawyer to carry out the inquiry since OSBEELS and every other state agency is represented in legal proceedings by the AG's office. OSBEELS has been in the headlines recently over its treatment of Beaverton resident Mats Jarlstrom. The board fined the electronics expert for practicing engineering without a license in talking about his research into whether red light cameras are flawed. 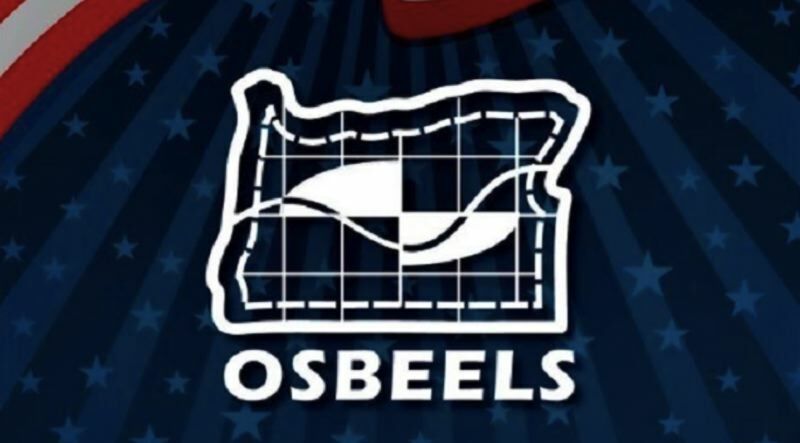 Just weeks ago, a federal judge in Portland ruled against OSBEELS, saying it violated his First Amendment rights. In another black mark on the agency, it just had to issue an apology to former Republican gubernatorial candidate Allen Alley. OSBEELS had also investigated Alley for calling himself an engineer in a campaign ad. Like most engineers in Oregon and around the country, he does not have a Professional Engineer license. Most companies don't require the designation and Alley worked for years as an engineer for multiple companies. OSBEELS dropped its investigation into Alley after Jarlstrom's case but on Jan. 3, an investigator sent Alley an email saying the agency reopened its investigation. Six days later, OSBEELS' board president sent Alley a letter saying the board was "shocked and dismayed to learn of (the investigator's) actions. We retract and disavow his email. There is no pending OSBEELS investigation of your use of the 'engineer' title, nor will that investigation be reopened." The apology letter says the investigator has been placed on administrative leave and an investigation has been launched into his conduct. Read the full apology letter here.